Tis' the season to be jolly! So we thought we'd highlight some of the best art x brand collaborations of the festive period. Gifts are on everyone's mind right now and beauty brands know the importance of seasonal packaging and box-sets to attract customers over-whelmed with choice. 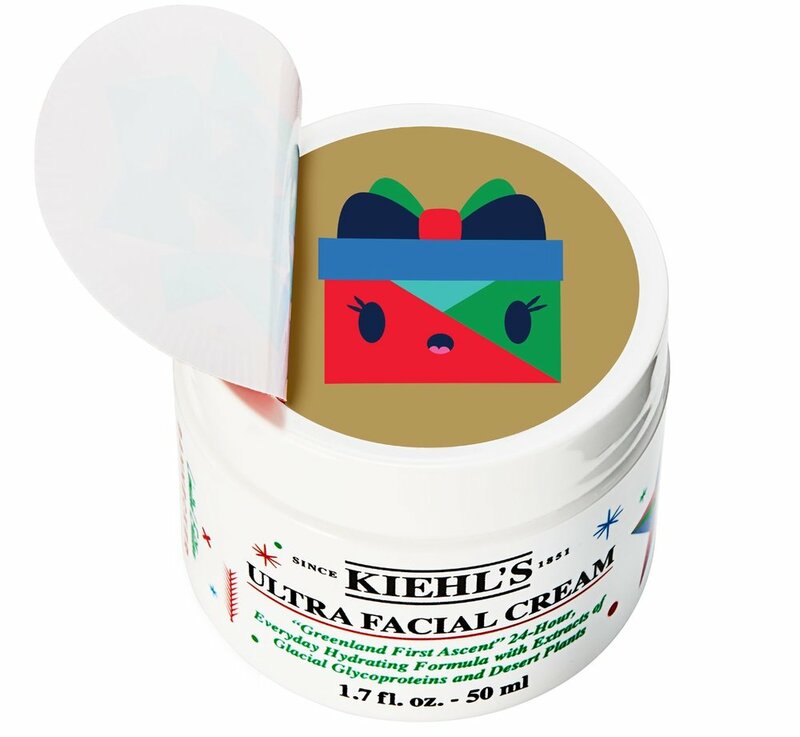 Kiehl's continues their annual holiday artist commission this year with Andrew Bannecker, who brings their products to life with his colourful, bubbly characters and imagery. Luxury hair care brand, Oribe, invited Japanese calligraphy artist Aoi Yamaguchi for their first artist x packaging collaboration. Click here to watch the video and hear the artist talk about her creative process. Meanwhile Shiseido launched their seasonal artist collaboration packaging this year with Japanese duo, Ribonessia. Creating an elegant and artistic festive treat. Artist collaborations can transform packaging - bring beauty, reverie, luxury, street style or humour - and not just at Christmas! Artist collaborations can bring a new dynamic to brand packaging throughout the year.